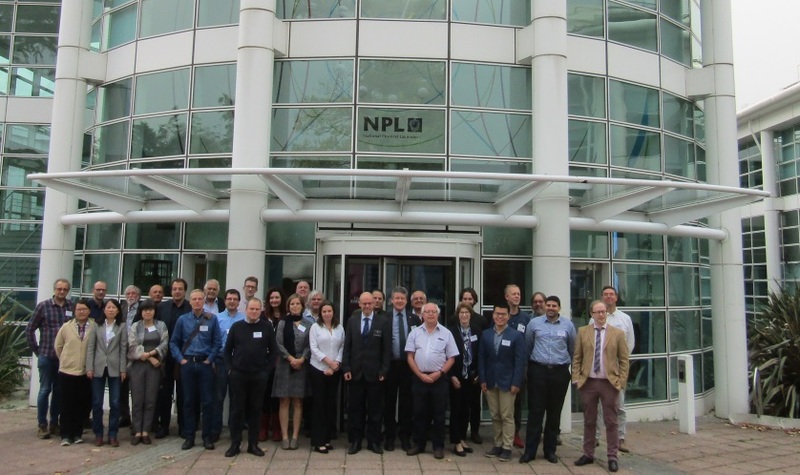 An international workshop was held at NPL, 16-18 October 2017. The objective of the ESA sponsored workshop was to bring together the worlds’ expertise in Earth surface (Land, Water, Ice) temperature measurements under the auspices of Committee on Earth Observation Satellites (CEOS) to review the current state of the art in measurement accuracy for satellite validation. The workshop considered the outputs and results from the recent CEOS comparison of fiducial reference measurements/instruments and concluded with looking to develop an internationally coordinated strategy to ensure that the global reference measurement infrastructure is adequate to meet the future needs and aspirations of all users. Below you will find the agenda for the workshop and links to many of the presentations. What role could a putative global surface reference network play? FRM4SOC – project to establish and maintain SI traceability of Fiducial Reference Measurements (FRM) for satellite Ocean Colour Radiometry (OCR) with accompanying uncertainty budgets. ONERA methodology for the in-flight vicarious calibration of airborne and space borne thermal infrared instruments.